Cuxson Gerrard Belladonna plasters have been available for the treatment of aches and pains for over 100 years. 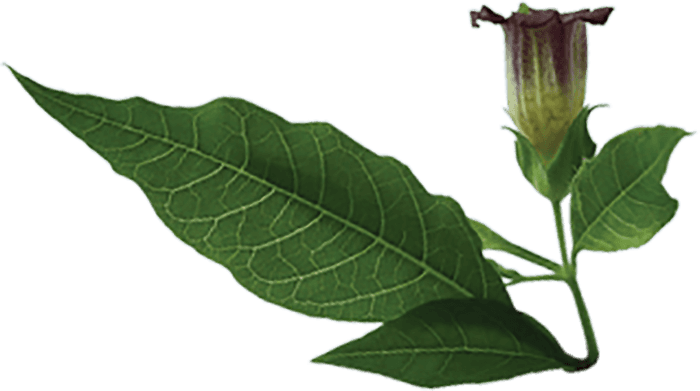 The plasters utilise foliage from belladonna plants that produce relief for aches and pains using a natural ingredient. The foliage is pulped into a liquid base producing a belladonna extract containing alkaloids from the plant. Tested and controlled levels of alkaloids are incorporated into the specially formulated adhesive system which is coated directly onto soft cotton cloth. The cloth is perforated to allow the skin to breathe. The finished product is a licensed medicine recommended for muscular tension, stiff necks, aching shoulders, sciatica and back ache.